The newly announced Sony PXW-FS5 Mark II and PXW-Z280 camcorders are now available for pre-order online: Sony FS5 Mark II: $4,749.99 at B&H and Adorama. Sony PXW-Z280: $6,950 at B&H and Adorama. 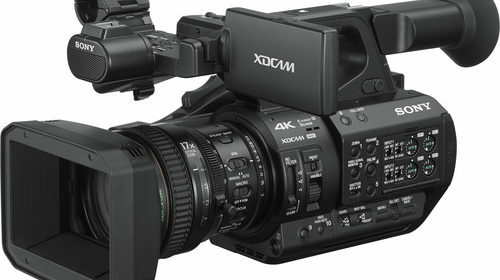 The new Sony PXW-Z190 compact camcorder is not yet available for purchase.